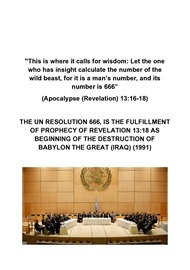 "For the vision is yet for its appointed time, and it is rushing toward its end, and it will not lie. Even if it should delay, keep in expectation of it! For it will without fail come true. It will not be late!" 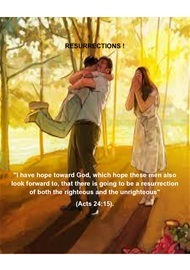 The purpose of this biblical website is to encourage the readers to continue to "keep in expectation" for Jehovah's Day. It is important to federate our sincere efforts, beyond the differences of Christian religious opinions, to prepare us for this Day. 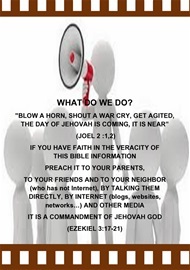 As it is written in Amos 5:18 (Bible): "Woe to those who yearn for the day of Jehovah!" Why ? 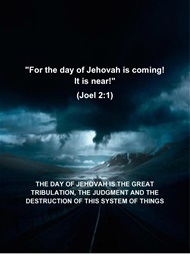 "What, then, will the day of Jehovah mean for you? It will be darkness, and not light". 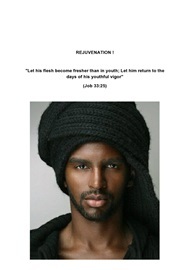 Yes, this Day is to be feared (Zephaniah 1:14-18). Nevertheless, we must have a courageous and positive attitude. In the book of Habakkuk, it is written about the "Jehovah's Day expectation" like the "watchman" who looks towards the horizon. 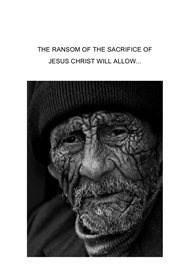 Jesus Christ took up this image of the watchman "keeping on the watch": "Keep on the watch, therefore, because you do not know on what day your Lord is coming" (Matthew 24:42; 25:13). 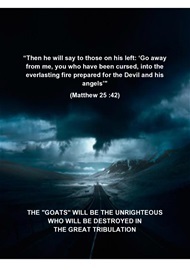 The glorified King Jesus Christ, in the book of Revelation, made it clear that the lack of vigilance would be fatal: "Therefore, continue mindful of how you have received and how you heard, and go on keeping it, and repent. Certainly unless you wake up, I will come as a thief, and you will not know at all at what hour I will come upon you" (Revelation 3: 3). There is not certitude about the complete knowledge of "this day and this hour". 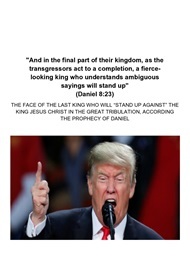 But there is enough biblical information that allows us to be prepared and to understand in due time the "time" of the coming of King Jesus Christ, without being surprised, according to Revelation 3:3 (What do we do?). 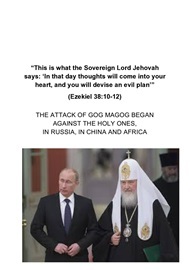 The biblical study of the current fulfillment of the prophecies helps us to understand that this Day is "rushing toward its end" (King Jesus Chirst ; The Two Kings ; Gog of Magog) . 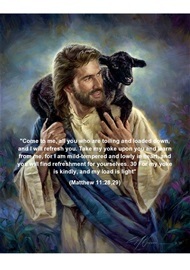 We must consider this expectation as an expression of God's patience: "Jehovah is not slow concerning his promise, as some people consider slowness, but he is patient with you because he does not desire anyone to be destroyed but desires all to attain to repentance" (2 Peter 3:9) (The primary teachings of the Bible). 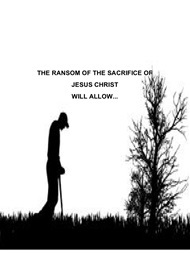 Yes, this expectation of the watchman is a blessing in view of life, for us, our family, friends and neighbor. 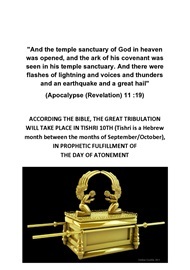 It is important to understand what will represent this preparation BEFORE, DURING and AFTER the Great Tribulation. 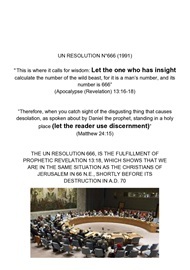 If Jehovah God made these instructions written by men in the Bible, it is to use them in view of this preparation (Be prepared ; Christian community). 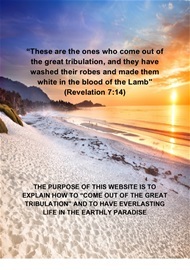 Jehovah God made the blessings of the Kingdom written by men in the Bible to encourage us. 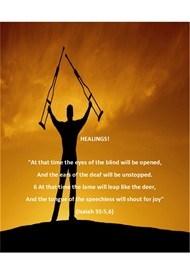 We can understand when the healing of the diseases, disabilities and rejuvenation so desired, will take place (The Release). 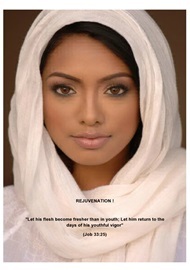 We can understand how the administration of the earthly resurrections will be managed: the welcome of the earthly resurrected ones and the administration of the allotted places (The heavenly resurrection ; The earthly resurrection ; The welcome of the earthly resurrected ones ; The "Lot" of the earthly resurrected ones) . We can understand the administration of the Kingdom of God on Earth by the future earthly princes and priests (The princes ; The priests). Yes, all these blessings written in the Bible to encourage us, to strengthen our faith. This biblical knowledge is from Jehovah, and from Jesus Christ, because it is written in the Bible: "For “who has come to know the mind of Jehovah, so that he may instruct him?” But we do have the mind of Christ" (1 Corinthians 2:16). You can freely use this biblical knowledge, not only for your own faith, but for your family, your friends and neighbor (Preach The Good News). 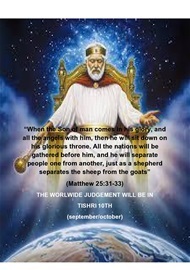 If you are a religious leader, a shepherd, a pastor or a priest, do not hesitate to use this teaching to strengthen the faith of the "sheep" under your responsibility: to teach them how to come out the great tribulation but also how to have the everlasting life and the blessings of the Kingdom of God: "God himself will be with them. And he will wipe out every tear from their eyes, and death will be no more, neither will mourning nor outcry nor pain be anymore. 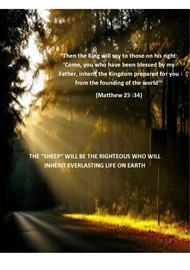 The former things have passed away" (Revelation 21: 3,4, Matthew 10: 8b, John 21: 15-17). 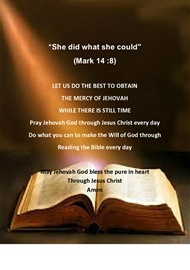 May Jehovah God bless the pure in hearts through Christ. 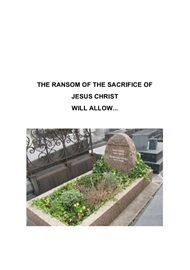 Amen (John 13:10).